Why did my dentist tell me I needed my wisdom teeth out when nothing is hurting? Each year, up to 5 million people have their wisdom teeth removed. 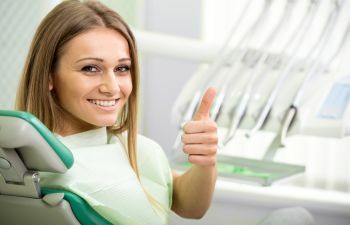 Even though you are not currently in pain or experiencing noticeable problems, your dentist may still suggest that you get them removed, either because they are impacted or to prevent future problems. Wisdom teeth represent the third and final set of molars that most people get in their late teens or early twenties. When they are impacted, they cannot break through your jaw and into your mouth. 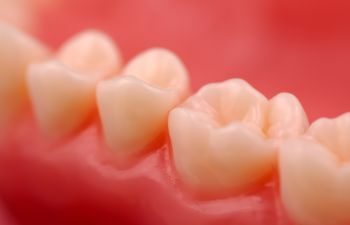 This can happen for a number of reasons, including jaw size that is too small or an angular growth pattern towards other teeth. Why can’t I have them removed later in life or when I actually experience problems? 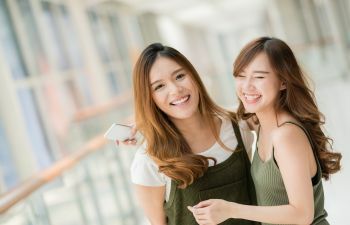 It is recommended that you have your wisdom teeth removed as a young adult because as you age, the bones in your mouth get harder which makes it more difficult to remove teeth. 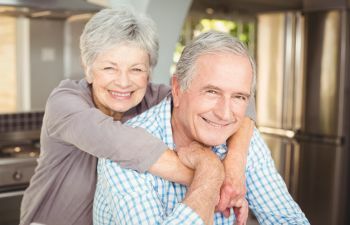 In addition, surgery complications such as heavy bleeding, fractured teeth, severe numbness or loss of jaw movement tend to increase the older you get. 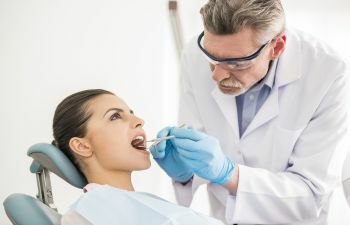 What is the risk if I don’t get my wisdom teeth removed? 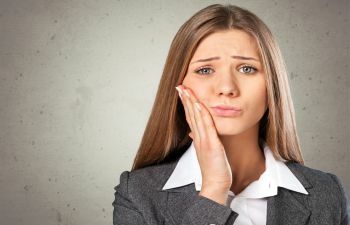 Damage to Other Teeth: That extra set of molars can push on your neighboring teeth and cause bite problems, pain and damage. Jaw Damage: It is not uncommon for cysts to form around new wisdom teeth. If left untreated, they can hollow out your jaw and damage nerves. Sinus Problems: Because of their location, wisdom teeth problems can also cause sinus pain and pressure. Inflamed Gums: This is a big one. 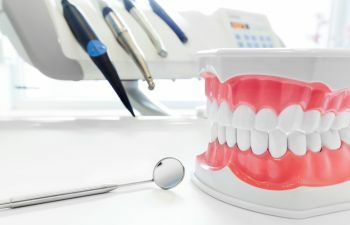 If the tissue around your wisdom teeth swells, it make if very difficult to clean. Thus, bacteria is more prone to grow and cavities and gum disease become a major risk. 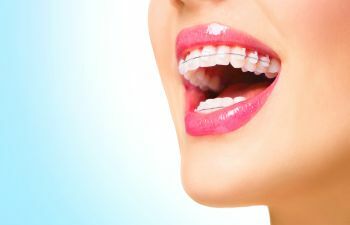 Dental Work Damage: Impacted wisdom teeth can alter the proper alignment of your teeth and actually undo the effects of braces, bridges, crowns, partial dentures, etc. 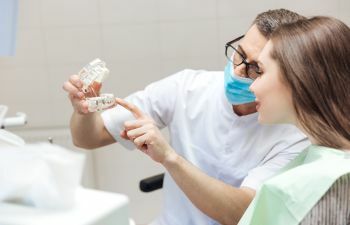 Only your dentist can help you make the right decision about your particular need to have your wisdom teeth removed. Unless you are experiencing severe problems, it is usually a decision that you can take your time to make. In reality, we don’t really need that back set of molars to chew or speak properly. 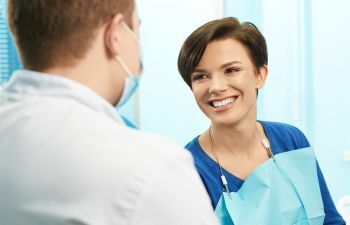 Parting with your wisdom teeth, if your dentist suggests it, could save you a great deal of pain and discomfort in the future.